Every semester has a week that everyone dreads. Finals Week, and it is here again. Even though it is only Tuesday, I have had way more energy drinks and coffee than I care to admit. I have been going slightly crazy with all the studying and stressing I have had this week already. 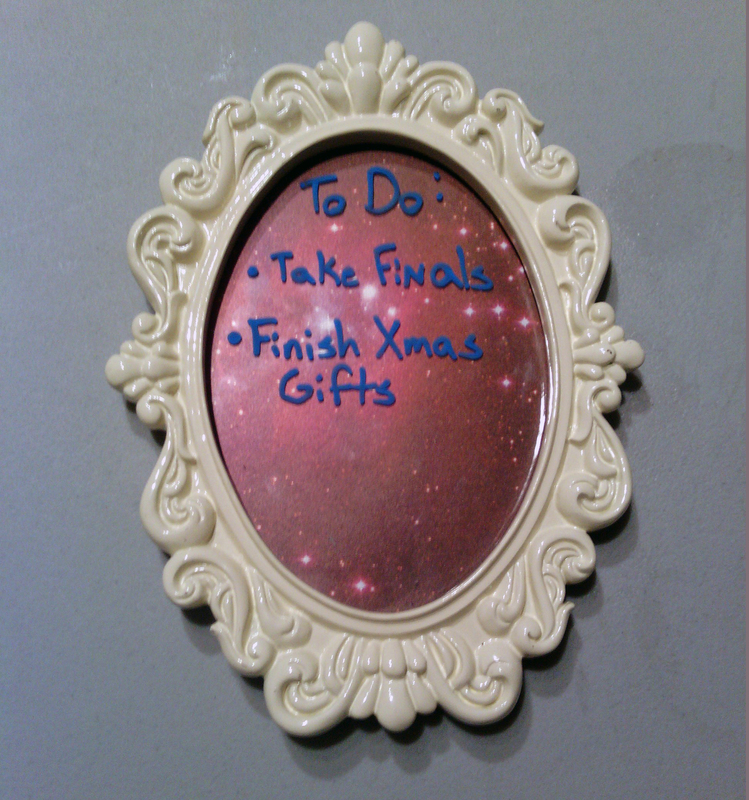 With that being said, I found the time to create this cute little craft during one of my breaks from studying. It is really easy to make, and definitely the perfect project for someone who wants to create a cute, productive craft. That’s right, it is a little Dry Erase Board. Time: It took about 10 minutes, give or take. 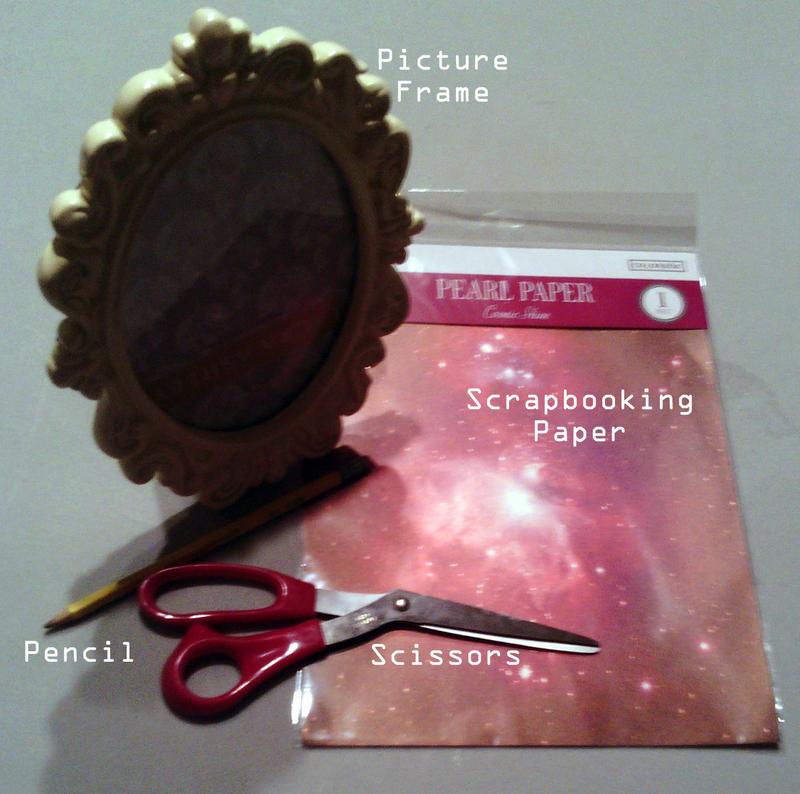 All you have to do for this project is take the fake photo out of the frame, draw a circle on the scrapbook paper of your choice, cut it out, and place said paper into the frame. There you have it! A quick yet cute Dry Erase Board! This definitely helped me become unstressed last night. And this morning I had a cute spot to write down my To-do List for today. Neon Dry-Erase markers are great for darker backgrounds. Sometimes a cute project is really easy to make. Does anybody have a tip or trick they use to help relieve stress? 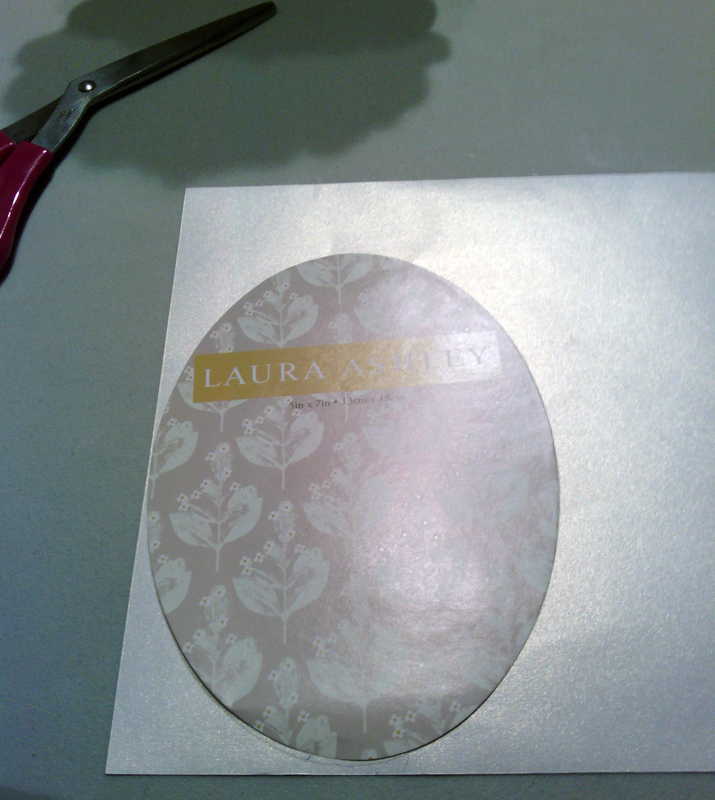 I find crafty projects to be incredibly effective at easing stress, or at the very least avoiding it a little while! 😉 Love this one, so simple but very cool and also handy.